While looking for modern-day pirates is dangerous and ill-advised, there is just something so alluring about the swashbucklers of the 17th and 18th century. There was no more popular place for piracy during the times of the famous Calico Jack or Blackbeard than the Caribbean. The seas were rich with wealthy ships, ripe for the plunder. Today, the seaports around the Caribbean have been shaped by the scurvy dogs that used to pillage there. Port Royal in Jamaica was once the pirate capital of the world. It served as a major hub for Britain's naval actions in the West Indies, so naturally it attracted people like Henry Morgan and Christopher Myngs to spot targets. However, Port Royal has also been playfully known as the "sunken" pirate capital. Earthquakes in the 17th century knocked major portions of the city into the water. Today, Port Royal is not much more than a fishing village, but a real pirate buff can still get a kick from it. 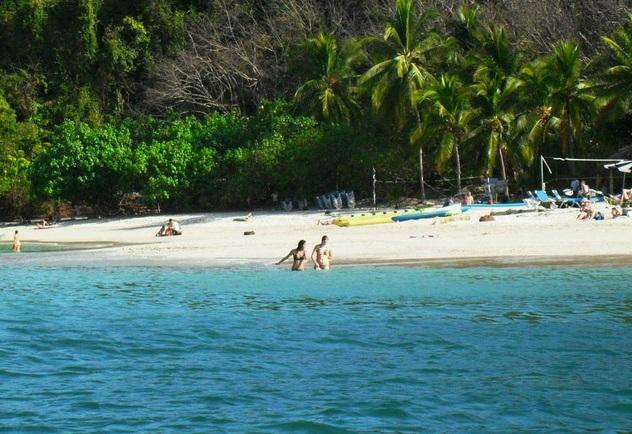 Tortuga, or Turtle Island, is a tiny turtle-shaped island off the coast of Haiti. Popularized by Disney's Pirates of the Caribbean, the island really was an infamous pirate hangout for French and Spanish buccaneers. Tortuga still attracts pirate historians to this day, but visiting tourists will be treated to pristine beaches, old forts and more than a few caves to explore. Dominica has had a turbulent history. The crowns of Britain, France and Spain vied for control over the island and the indigenous people got caught in the crossfire. The warships and merchants supplying the armies made the island a prime target for piracy, and there are more than a few shipwrecks off of its coast. 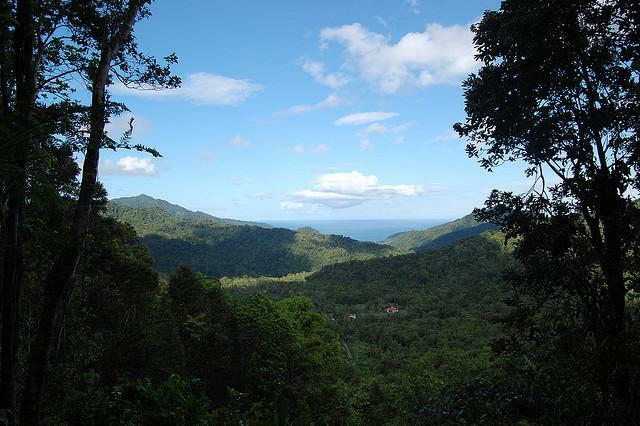 The lush jungles of Dominica were also used for the filming of Disney's Pirates of the Caribbean. You can't fully understand a pirate's life until you sailed on a traditional ship. The brigantine, schooner and frigate were all popular choices for a pirate vessel. 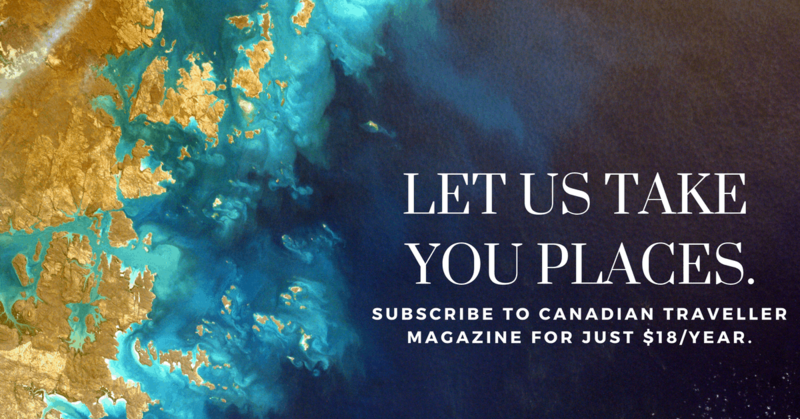 Outside the Caribbean, finding a traditional vessel is a task. 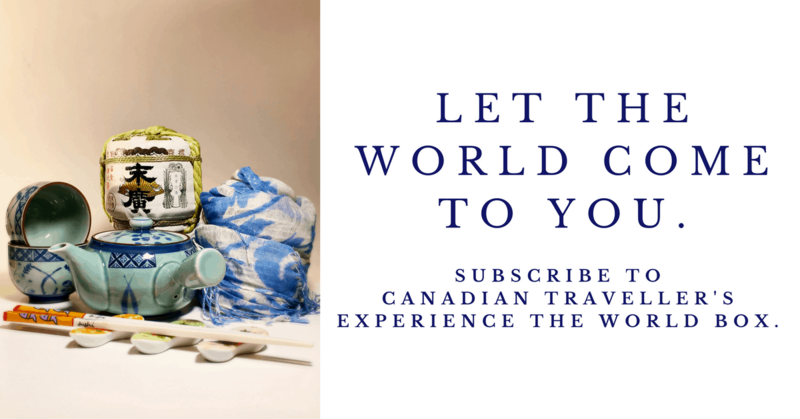 However, many companies in the Caribbean such as Windjammer and Star Clipper tour operators offer multiday pirate adventures on these historical ships. There are few better ways to tour historical pirate haunts. Need an excuse to pack that pirate costume and wear it on vacation? 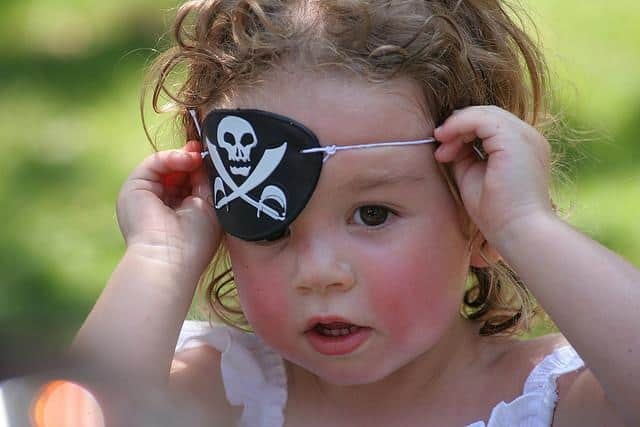 Head to the Cayman Islands in November for the Pirate Week Festival. It has been a hit with locals and visitors for 33 years. The streets are filled with music, dancing, food, sporting events and treasure hunting. 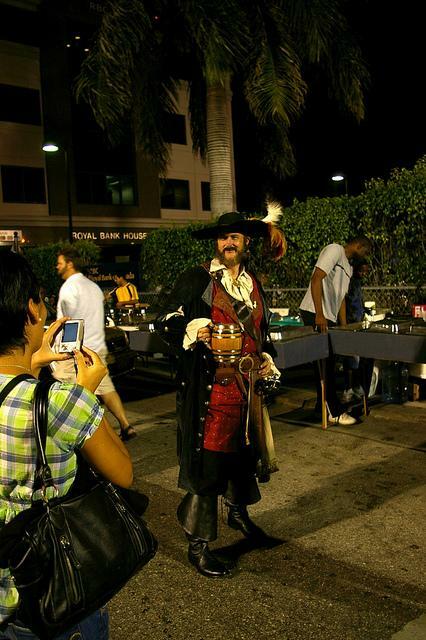 Guests will also be treated to the main event – a "surprise" pirate invasion of George Town Harbour. Nassau in the Bahamas was a prime location for the sketchy characters that called it home in the 17th century. The waters of the harbour were too shallow for the huge warships of the British, French and Spanish navies to enter, but they were deep enough for the speedy shallow-draft vessels preferred by pirates. Infamous pirates such as Charles Vane, Calico Jack, Mary Read and Anne Bonny called this port home. Today, Nassau is a much nicer place, but it still displays its pirate history proudly. Pirate enthusiasts will have no problem finding tours of frequent pirate haunts. 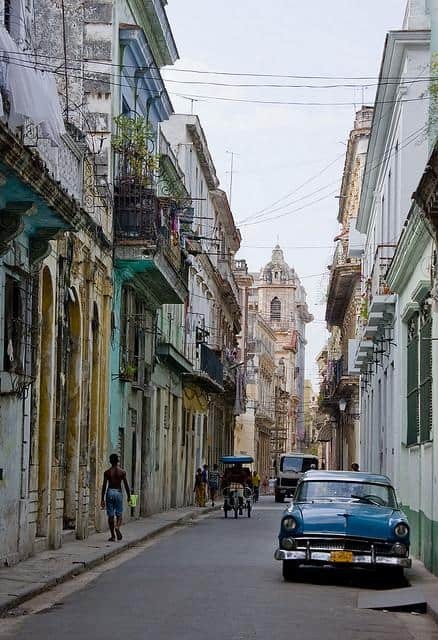 Havana was a major trading port in the 1500s, making it a frequent target by pirates. After the town was attacked and burned by pirates, the Spanish crown decided it was time to fortify the city, expand its control over the West Indies and rid the waters of these brigands. Today, Havana is a beacon for foreign tourism. The Jolly Roger Pirate Cruise out of Bridgetown takes guests around the island to show off sights the sites from the island’s rich pirate history. 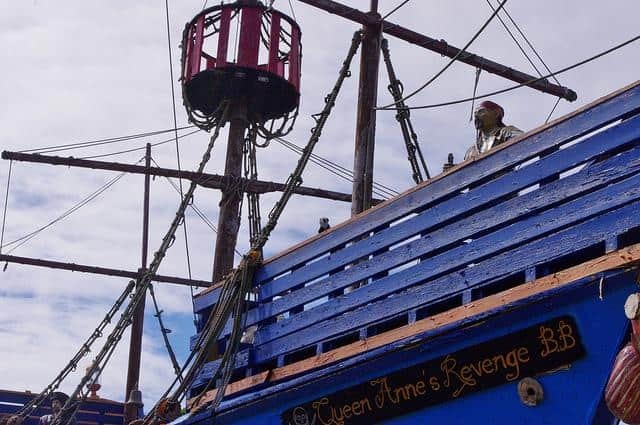 From snorkeling with the sea life among ship wrecks, to viewing the offshore caves where buccaneers once hid their plunder, the Jolly Roger has been a beloved tour ship for visitors to Barbados for years. St Kitts, also known as St Christopher Island, is a French island where a legendary siege once took place. It was once where British Captain William Kidd turned coat and invaded the British-owned island with the French. However, during the invasion, he turned coat once again and stole a French ship. Captain Kidd wreaked havoc on the high seas, leading daring attacks on French and British vessels until his execution in England for piracy. 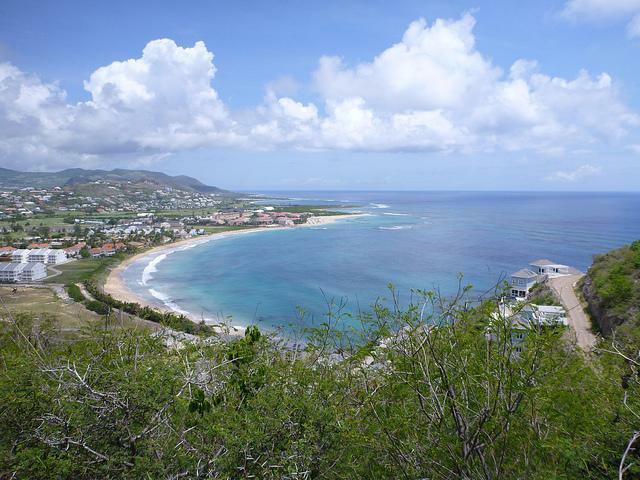 St Kitts is popular with amateur treasure hunters as there are more than a few legends about hidden treasure. 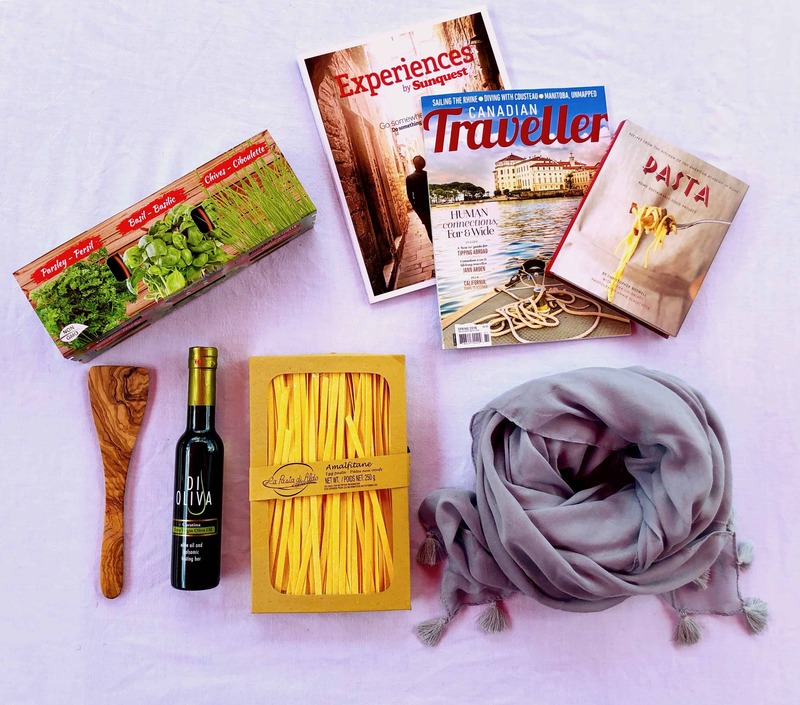 Who knows what you could end up finding during your stay? Guadeloupe has been a French territory since the 17th century. It has always been an integral outpost in the Caribbean in protecting French interests from pirates. However, that didn't stop the infamous Edward Thatch, or as he was better known, Blackbeard, from lighting the island ablaze after stealing a ship packed with sugar. Today, Guadeloupe is an adventure all its own with rich and untarnished nature, white sand beaches and hundreds of hidden caves. While now New Providence is quite the resort area, it was once a popular hangout for pirates after they finished pillaging the high seas. Due to the island's rich natural resources, it was a great place to sustain a scurvy crew when the heat was too high in popular port towns. The reefs and narrow channels also made an excellent place to snare prey. However, nowadays most people spend their days sunbathing rather than pillaging ships. 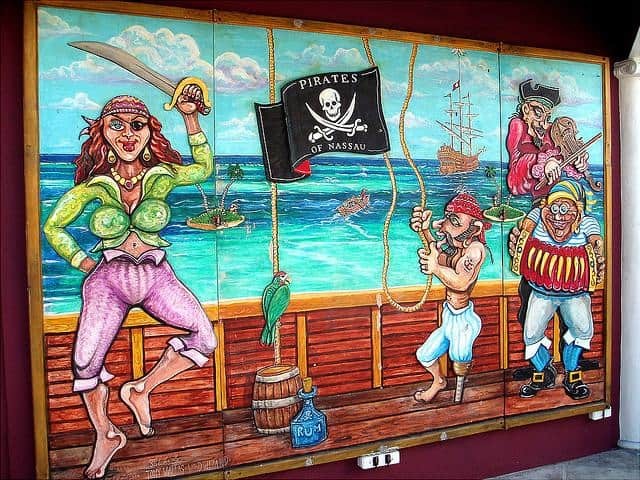 Trinidad and Tobago wasn't the most popular pirate hangout back in the day. However, that doesn't mean it was untouched by their hands. Because it was out of the way of many shipping channels, it was often used as somewhat of a secret hangout for pirates who were being hunted. Today, the islands are a strong attraction for tourists who want to discover the lush rainforests and dive the rich coral reefs. 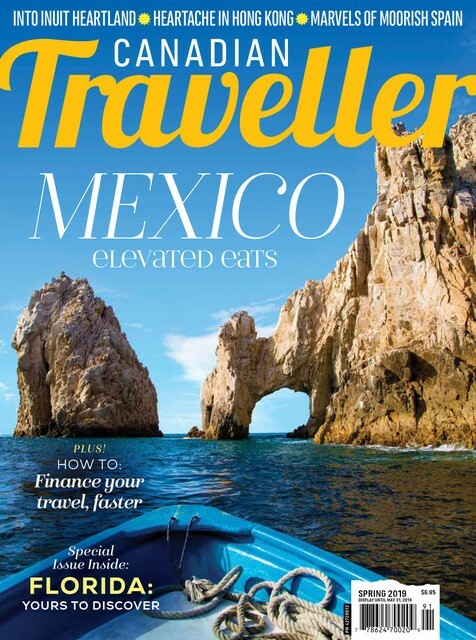 The coves of Gorda made the perfect hideout for William Kidd and Blackbeard back in the day. They both used this island as a good launching point to attack the Spanish trading ships that often sailed through the area. 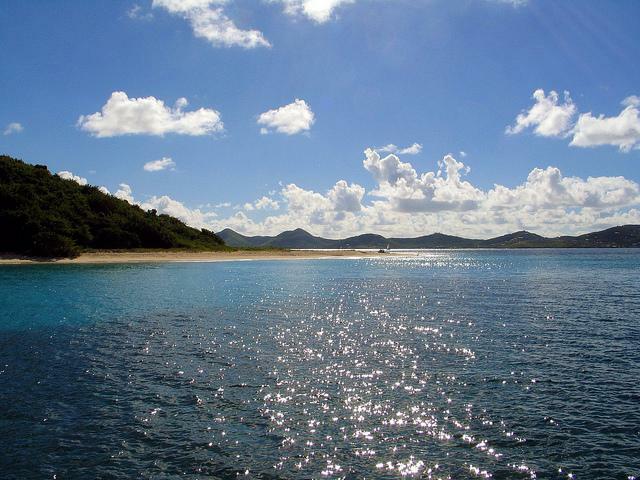 The island is now popular for both sunbathing and those who are looking for some of Blackbeard's treasure. After all, with his ship so often docked in the coves, surely he hid something somewhere. 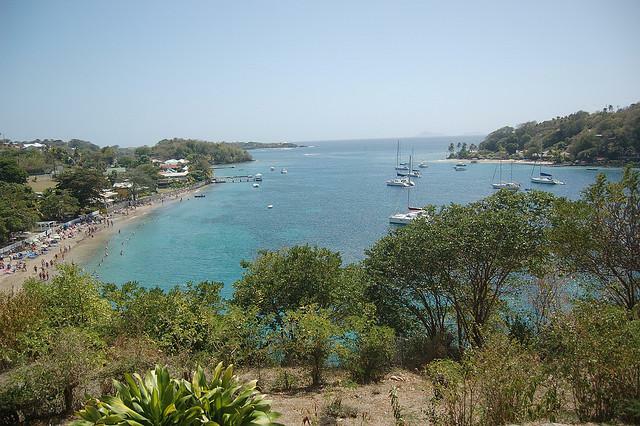 Strangely enough, St Vincent and the Grenadines doesn't have a huge pirate history on the island, but that doesn't stop it from being a very pirate-y place. After many of the scenes from Disney's Pirates of the Caribbean were shot there, the island seemed to contract pirate fever. Now between restaurants and hotels, it is hard not to find some reason to give a mighty "yaaarrr". Although St Croix belonged to the Danes and later became part of the U.S. Virgin Islands, during its pirate hay day it belonged to no country. It was a safe haven for pirates near the Triangular Trade zone of the Caribbean, so many used it as a jumping off point for ambushing ships. 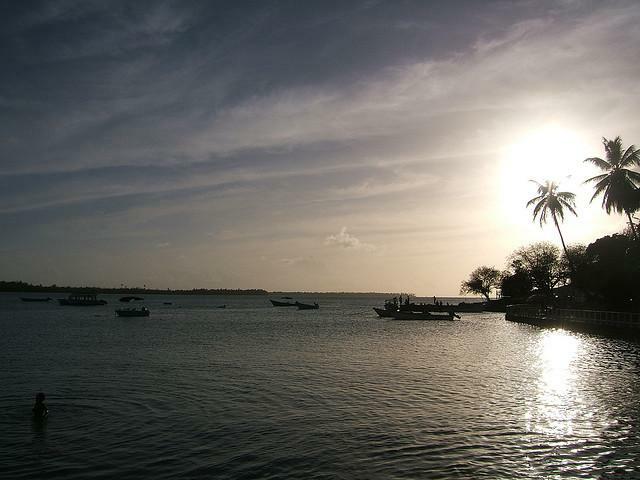 Today, the island is a popular tourist destination because of its crystal clear water and beautiful beaches. 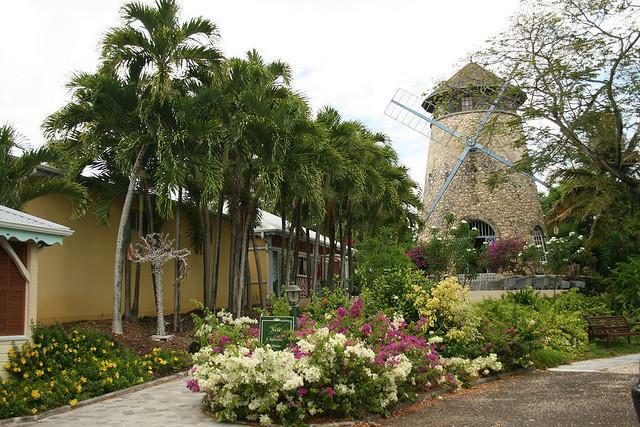 However, many pirate enthusiasts often make a point to stop at the Cruzan Rum Distillery to learn about the pirate's favourite drink. 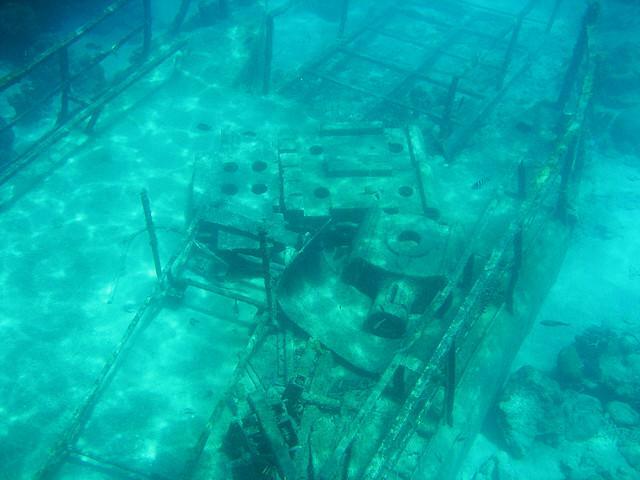 There are quite a few trading ships, war galleys and pirate ships that have sunk to Davey Jones locker off the coast of Barbados. 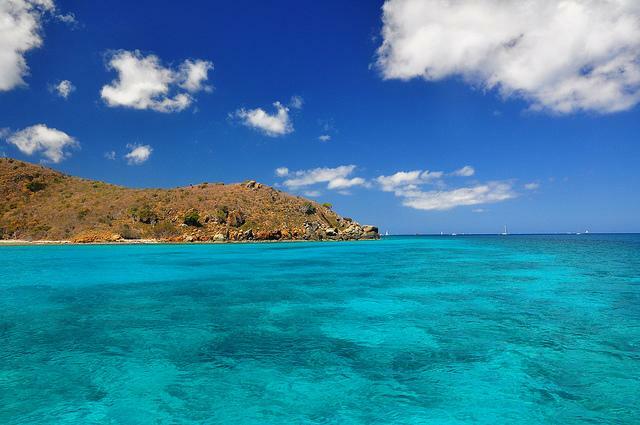 Divers should find a tour heading out to Carlisle Bay in which six shipwreck dwell in close proximity to each other. However, now they serve as a playground to much of the local marine life. The Bermuda Triangle was a prime hunting ground for pirates throughout history and it is rumored to still be pirate hunting ground today. There is no better place to blame disappearances than an area that has rumoured to have witnessed UFOs and magnetic anomalies. Visitors to this area should use caution, but the mystery around it makes it hard to not be intrigued.